Happy Thursday, y'all! Today I was inspried by Nuts.com to share some foods that are not only healthy for your body but also are great for your skin. As I told y'all a while ago, my mom and sister are going Whole 30, which means I have to halfway participate in their adventure. I eat what they eat occasionally, but I still get to eat bread and drink milk. Something I have began to do because of this is get outside my comfort zone with foods. If you know me at all, you know I basically eat the same things all the time. I am so picky with my food. I think the best way to start eating certain foods is mixing the new foods with old foods that you know you like. 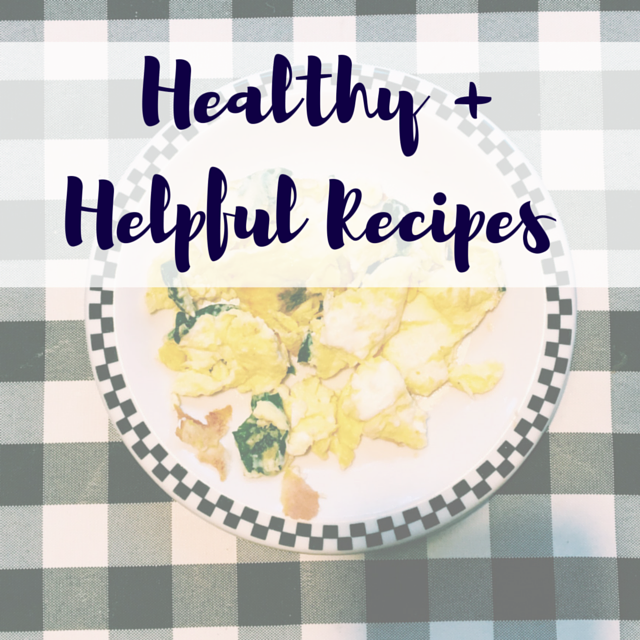 Today I am sharing recipes with for three different superfoods that will help your skin. Spinach | Spinach is filled with Vitamin A and iron. The Vitamin A will help protect you against sun damage, which is so important as we all know I found out from my terrible sunburn, and the iron will help you with cramps. Also don't you want to be like Popeye? I actually tolerate/like spinach, and I will eat it when it's cooked. One of the easiest ways to incorporate spinach into your food is with scrambled eggs, and this spinach and tomato frittata looks so good. Another spinach recipe I love is pasta, chicken, and spinach. At this Italian restaurant where I live, their chicken and vegetable pasta is amazing. This lemon grilled chicken pasta sounds so delicious as does this chicken and bacon pasta. Some place you might not realize you can put your spinach is in your smoothies. Emma does this all the time, and she swears you cannot taste the spinach. Walnuts | Walnuts have omega-3s, which help diminish wrinkles, and while you may be a teenager like me, the best way to have good skin later is to start protecting it now. This trail mix recipe is a great snack for that mid-afternoon energy boost. In addition to walnuts, it also has almonds, which are packed with Vitamin E that will help your skin too. For a yummy dessert, you can make chocolate covered walnuts, something that I love, but instead of using regular chocolate you can use cacao nibs, which have antioxidants that will nourish your skin.